Obtaining insights from Big Data requires new ways of looking at data. 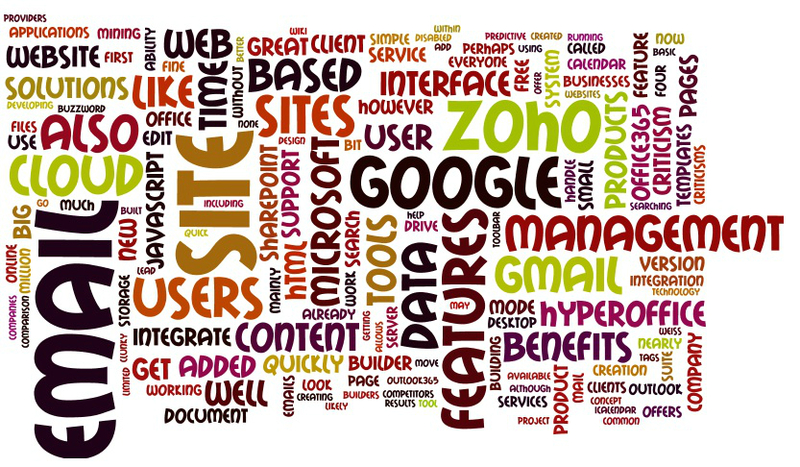 One of the most popular visualizations is the Tag Cloud. The Tag Cloud is a creative way to convey lots of information about single articles, large websites, or even entire libraries, all on a single screen. Words are sized relative to the number of times they appear, and clustered together randomly to give a reader a different perspective. This Tag cloud contains the most common words on the AppTrain blog homepage. is a Tag Cloud with relationships. Rather than random words, a Mind Map displays key concepts and how they relate to each other. Van Wijk Visualizations, Hamiltonian Graphs; Many of the examples are also interactive, changing the way the graph is viewed based on user input. Exploring the examples is truly mind expanding.